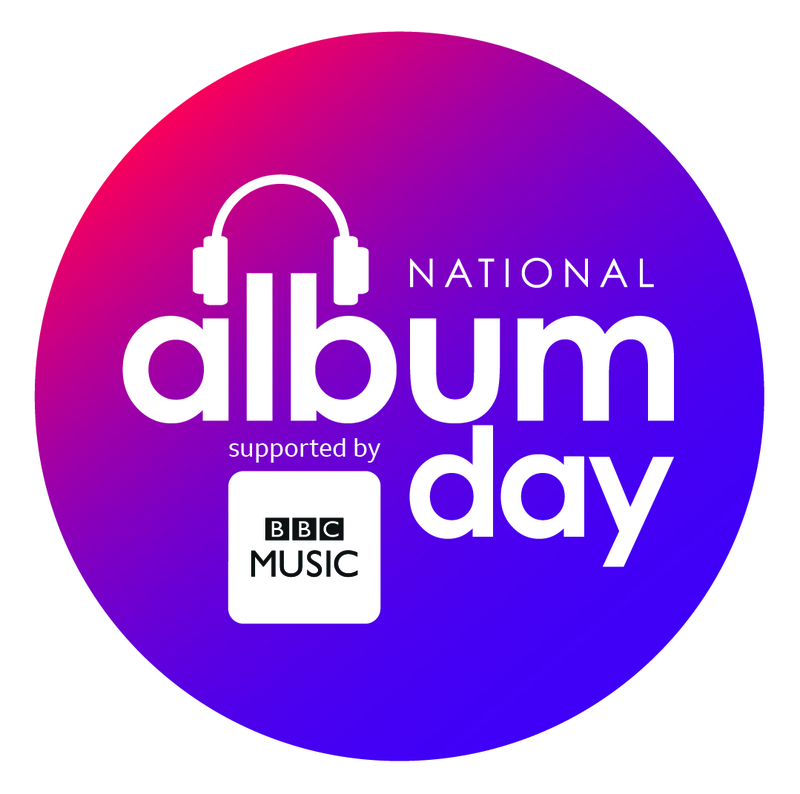 Happy #NationalAlbumDay! It’s the first National Album Day, when people are invited to listen to there all-time favourite album at 3:33pm. I’ve not really sure, that I have a favourite album of all time! My taste of music changes going by what mood, I am in! For some reason, I am in Purple Rain by Prince. Sort of mood!